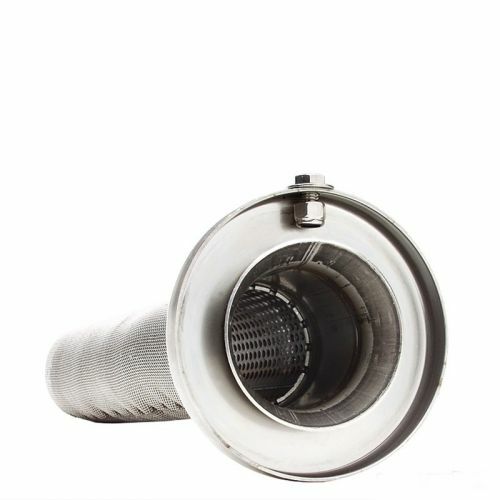 A properly designed exhaust system is critical to engine performance. 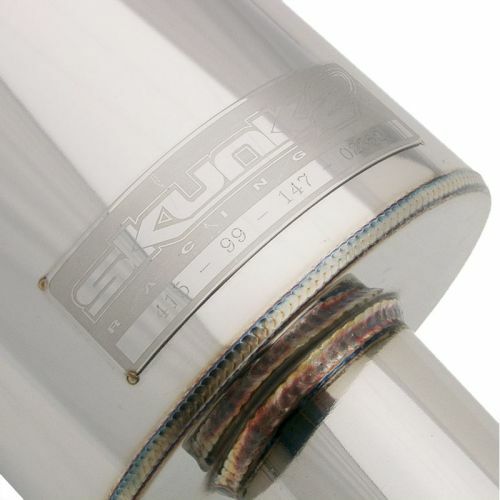 Skunk2's 70mm MegaPower Exhaust system for the '06-'11 Civic Si coupe was developed with this in mind and is based off of more than 15 years worth of racing experience. 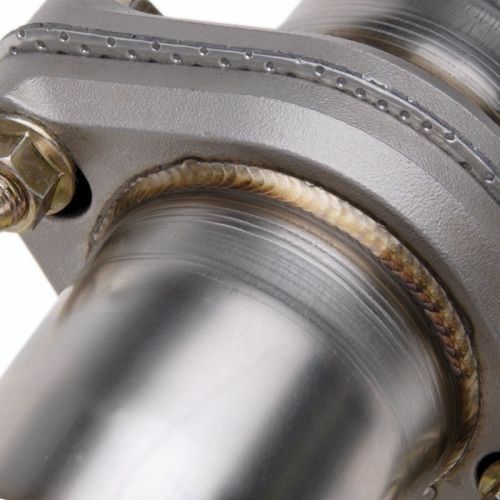 Dyno-proven for maximum horsepower, MegaPower R cat-back systems are constructed of T-304 stainless steel, are robotically TIG welded, and feature CNC mandrel bends for a precise fit. 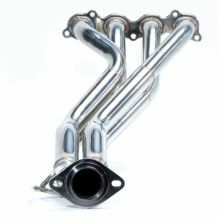 Designed for naturally aspirated engines featuring higher compression, aggressive camshafts, and racing headers as well as for mild turbocharged applications that require more exhaust flow than Skunk2's 60mm MegaPower Exhausts provide, MegaPower R Exhausts allow engines to breathe more efficiently and produce more power thanks to larger diameter piping. 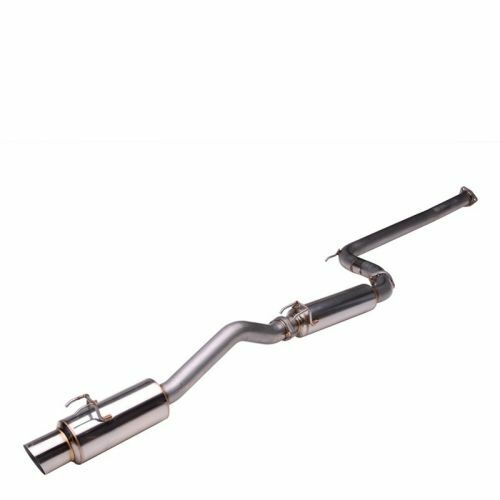 MegaPower R Exhaust systems were designed for maximum flow and power, featuring oversized tubing and mufflers, which results in a significantly louder tone when compared to 60mm MegaPower systems. 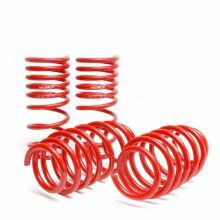 Featuring Japanese-spec, Super N1 styling, MegaPower R Exhaust systems generate more horsepower by optimizing engine airflow and volume through carefully selected, application-specific tubing lengths and diameters and increased wave scavenging effects for more horsepower. 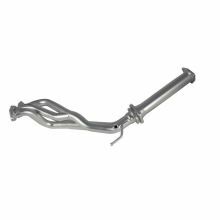 CNC mandrel bending allows for a constant tubing diameter throughout the bend, which results in precise fitment as well as improved exhaust gas flow. 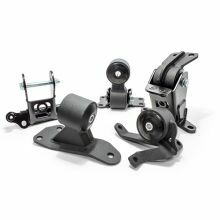 Each system is fitted with a resonator, includes stainless steel flanges, and is finished off with a straight-through, low-restriction racing muffler for uninterrupted flow. 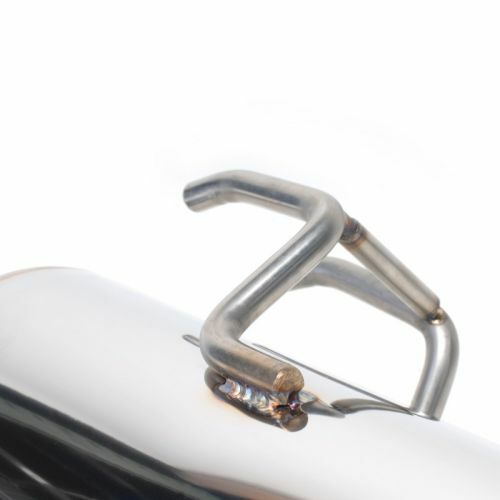 Each fully polished muffler is mated to a 110mm polished tip with its own acid-etched MegaPower badge and serialized nameplate. A Skunk2 removable silencer and all necessary hardware are also included. 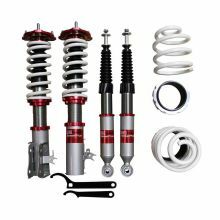 Skunk2's MegaPower Exhaust lineup is based off of the same systems we custom build for our road racing and time attack vehicles. 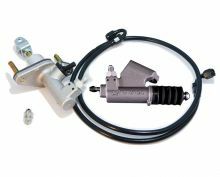 MegaPower Exhaust systems offer more performance, better build-quality, and the ultimate sound when compared to comparably priced systems. 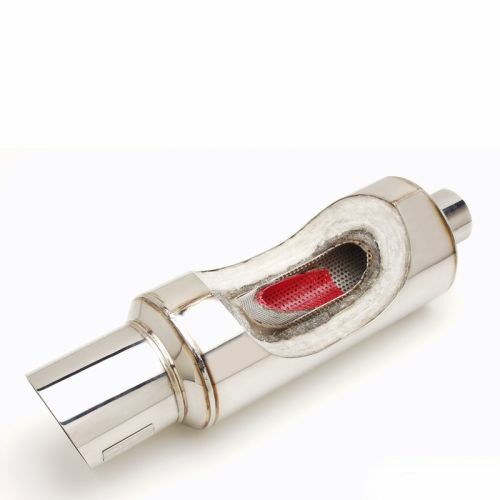 This exhaust is bolt-on, no welding or fabrication necessary. 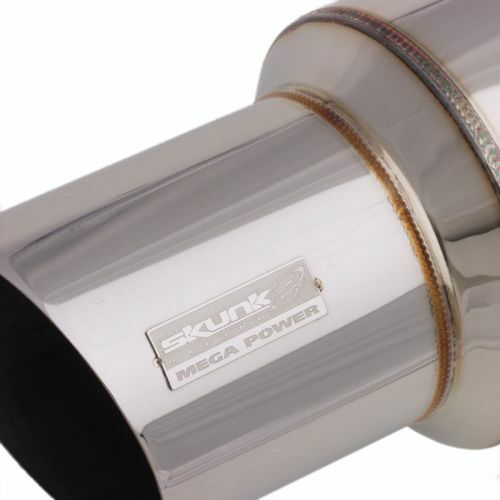 Skunk2 Mega Power Exhaust from K Series Parts on Vimeo. First off this is a great website. The 76mm would probably be a little louder, but the 70 mm with the alpha header without flashpro is giving me mad Rev hang. I love the combination of the two it has a beautiful sound (quite low). The performance other than Rev hang was very noticeable on the first test drive. I get a lot of thumbs up, and a lot thumbs down from people that want there car to sound this good. Easy install and great fit. Nice little pull especially when the vtec kicks in. Not loud as some other reviews out there say.